Join us for community and connection to your inner strength and spirit. Choose from Adult Yoga and Meditation, Prenatal, Postnatal, Family classes, Childbirth Education and more. 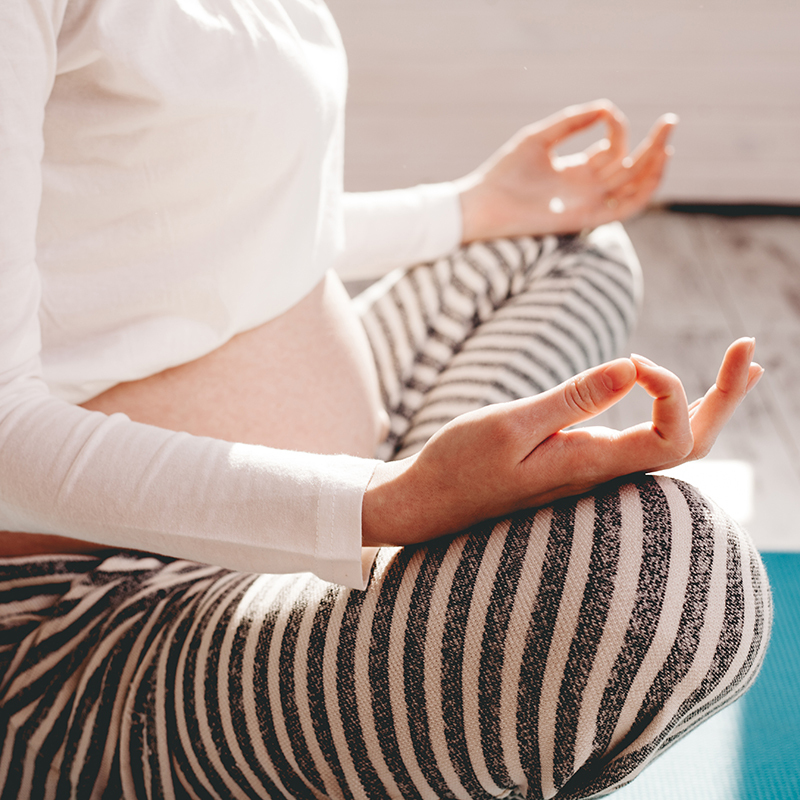 The 85-Hour Certification Program for anyone interested in Conscious Birthing, and in learning from Sri Janani Yoga's Founder and 'Mother of Prenatal & Postnatal Yoga'. Discover how CST can help you and your family, and how it helped the founder of Sri Janani Yoga, inspiring her to add this light-touch therapy to what we offer.